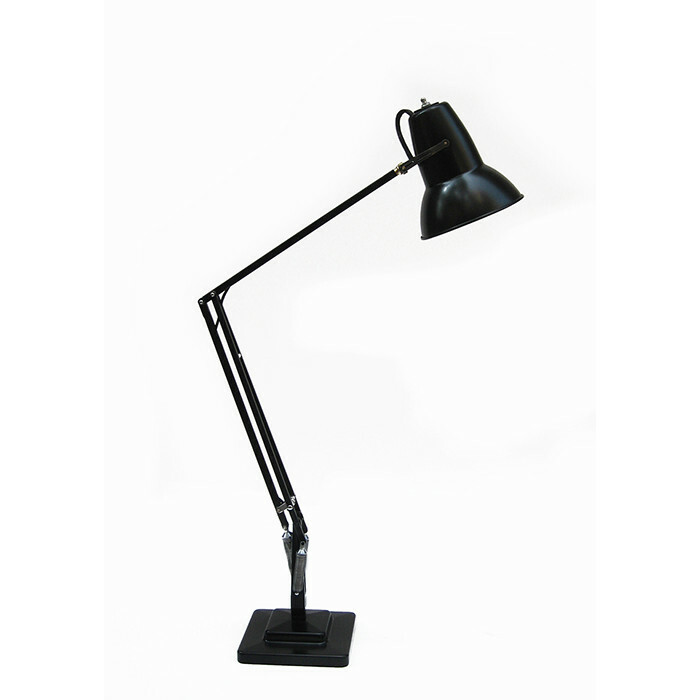 3860 Description: An Art Deco anglepoise desk lamp. Designed by George Carwardine and Manufactured by Herbert Terry & Sons. Black Enamel. 1934 . Dimensions: Height Fully Extended: 35 Inches. Base: 6 x 6 Inches.